Gaming headphones are a necessity for anyone in the gaming industry. In addition to making the gaming experience more fun, with their high sound quality, listening to gaming instructions becomes a lot easier, which in turn improves performance. With the uncountable gaming headphones making their way into the market, even the most avid and experienced gamers usually have trouble choosing the best model. Manufacturers keep on incorporating advanced features into their latest models in a bid to increase accuracy and precision in the sound quality as well as the user’s comfort. 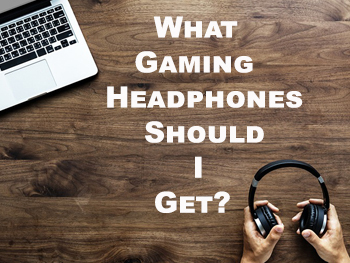 Are you in dilemma about what gaming headphones you should choose? Well, here is an all-inclusive gaming headphone buyer’s guide to help you choose your dream gaming headset. Gaming headphones are available in different types and designs. The most common types include the over-ear, on-ear, earbuds and in-ear earphones. For gamers, the over-ear headphones are best as they are more comfortable for long hours of gaming and since they cover the whole ear, the sound is better directed into the ears. Some gamers also use on-ear headphones, but they do not offer as much comfort as over-ear headphones. Since the earbuds rest on the earlobe, they are not as comfortable as over-ear models and do not offer sufficient noise cancellation and proper direction of sound into the ears. Depending on your gaming needs, you can try out these two types of headsets before buying them. 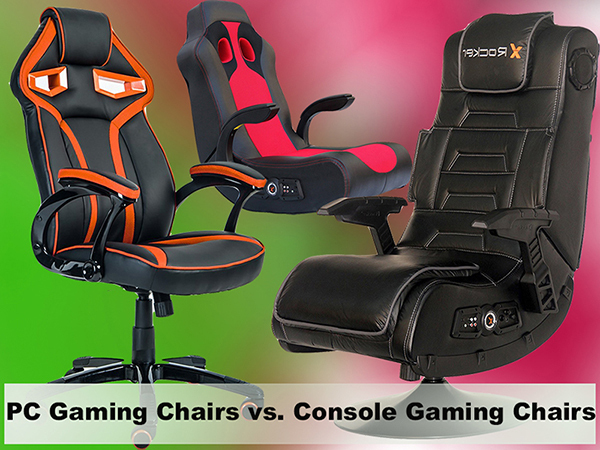 If you are an avid gamer, you can attest to the fact that you always spend long periods at your gaming station. This thus suffices the need for high quality gaming headphones that will fit comfortably and stay cozy for the entire period of your gameplay. The earcups must be well-padded with more absorbent materials that will allow for better breathability and a comfortable feel. They should also fit perfectly on the ear, covering the entire earlobe for a more comfortable feel. The headband should also be sturdy and adjustable to ensure a perfect fit and comfort. The best way to find out if the headphones will provide supreme comfort during gameplay is by trying on different models at the store before purchasing the best. 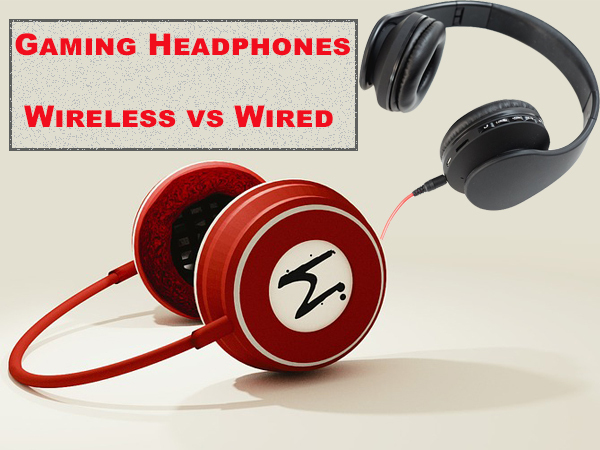 Wired headphones are designed to connect to gaming devices via cables that transmit the sound electronically. However, these cords may prove messy, especially if you love moving around while gaming. They offer a smaller listening range as you will be tethered to the audio device by its cable, which also reduces portability. On the other hand, wireless gaming headphones are connected to the gaming devices via a wireless Bluetooth connection with no cables. 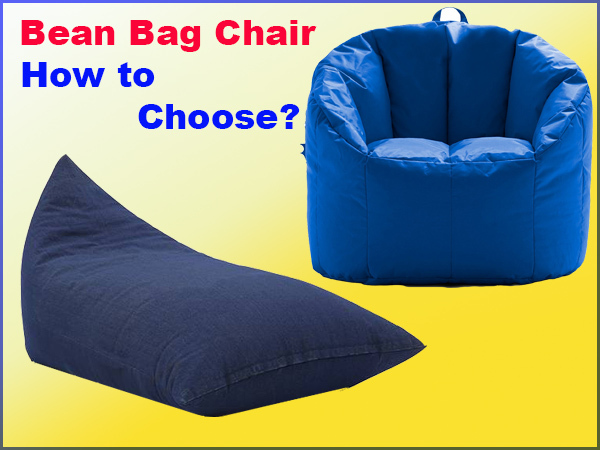 This makes them more portable with a wider listening radius so you can easily move around during gaming. However, if you invest in a low quality wireless headset, sound quality will not be as great as a wired headset of the same price. Do you prefer to game without interference of the noise from your surroundings? Then you need to find gaming headphone with noise cancellation technologies. The most common noise cancellation feature is the closed back design, which keeps all the sound inside the earcaps and allows no inside sound to escape or outside sound to get into your ears. This ensures that you only listen to audio originating from the game. Since it is more accurate, the gamer will be able to listen to the most subtle acoustic cues and instructions, which greatly improves performance. On the other hand, open back headphones do not offer noise cancellation, thus great for people who enjoy gaming while listening to the surrounding ambient noise. As much as it makes you more aware of your surroundings, it does not allow you to listen to subtle acoustics. This makes them less accurate and precise when playing games with lower and less clear sounds. These headphones may also tempt the user to raise the volume to very high levels that may damage the ears. Before paying for your gaming headphones, you must ensure that they work with your different gaming device platforms. If they are not compatible with your gaming devices, then they won’t work. If you are a console gamer, then it is essential that you ensure the gaming headphones are compatible with your console whether it is an Xbox or PS. If you are more into PC gaming, then it is best to make sure that the headphones can work perfectly on both PC and Mac devices. It helps if the gaming headsets have cross-platform device compatibility. If you settle for wireless headphones, you must ensure your gaming devices are Bluetooth enabled, otherwise, you may have to trade them for wired headphones. If you play games over the internet, you will have to communicate with your opponent on the other end of the line. This makes a microphone a necessity. 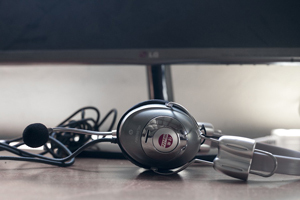 You may purchase gaming headphones with a built-in microphone or purchase a separate microphone that you will connect to your gaming equipment. Depending on your preferences, you have the choice between headphones with a microphone or models without a microphone. Nothing is as frustrating as having headphones that break after a very short period of use. 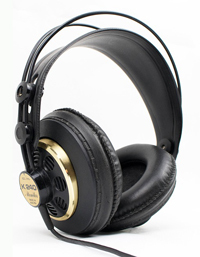 The materials used in their manufacture as well as their build quality is what determines the headphones’ durability. The most common materials used in topnotch headphone models include strong metals, PVC, plastics, foam sponge and leather. It is of essence that you ensure the headphones you buy are strong and long lasting. Once you have gone through the above guide, you will be able to deliberate on the most important features that will sort out your gaming needs. With these, you will be able to compare the different brands and models of gaming headphones available in the market and come up with your best choices. Once you have narrowed down to your best models, you will finally be able to choose the gaming headset that is within your budget. Contrary to popular belief, you can get high quality gaming headphones even with a considerably low budget. Thanks to the innovative technologies being included in the budget models, gaming headphones are no longer just a reserve for the affluent gamers. All you need is a little patience and the willingness to research the best models and accept advice from other experts in the gaming industry.